Costco joins Kroger and Safeway and will no longer be carrying pork from Iowa pork processor, Iowa Select Farms. The change comes after the video was released showing gruesome practices allegedly committed by the processor. Iowa is considering a law making photographing and videotaping animal feeding operations a felony, while Florida and Minnesota are considering similar measures. The group Mercy for Animals released the video last week, showing the mistreatment of the pigs, setting of a firestorm of reactions from consumers, concentrated animal feeding operations and animal rights groups. It's so heart-wrenching to learn that corporations continue to use such unethical practices. 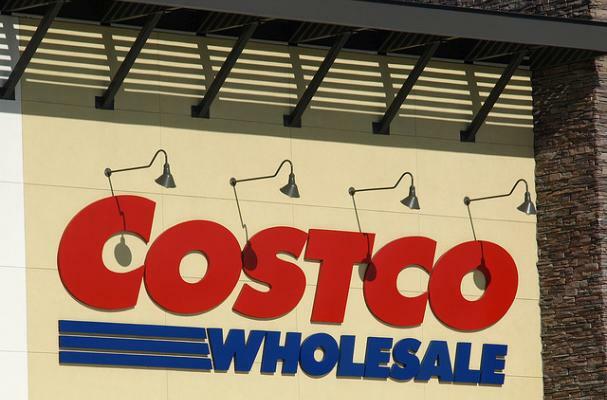 This is excellent news that Costco, Kroger and Safeway have all opted to not use this brand. What a major step! On a side note, I am delighted to add your widget at the bottom of my Peaches and Cream Post - you have a great site! "Iowa is considering a law making photographing and videotaping animal feeding operations a felony, while Florida and Minnesota are considering similar measures." What?? Being originally from Iowa, I am just heart-broken about this terrible practice and potential laws. I hope that Iowans speak out on behalf of ethical treatment of animals at all times, including this process!